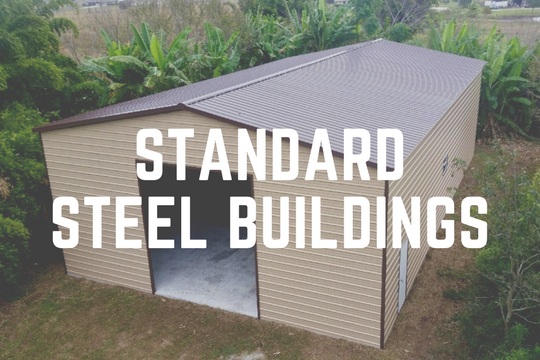 Our standard steel buildings are custom built to your specifications. 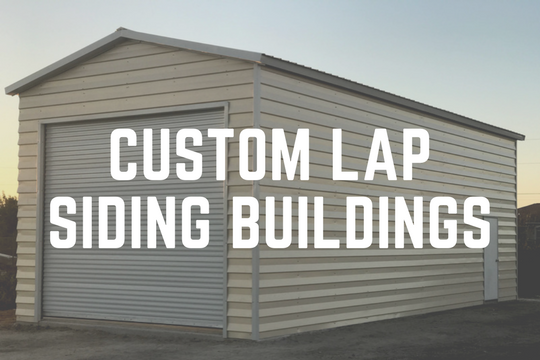 View our sample buildings and we will provide your with a quote for the building you need. 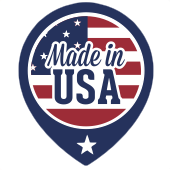 Take a look at our shopport’s, lean-to buildings and custom designs. 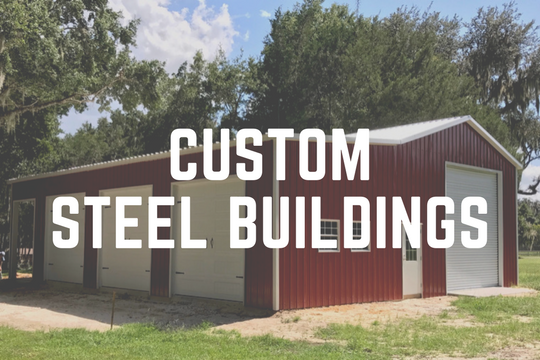 We would be happy to provide you with a quote for your custom building. 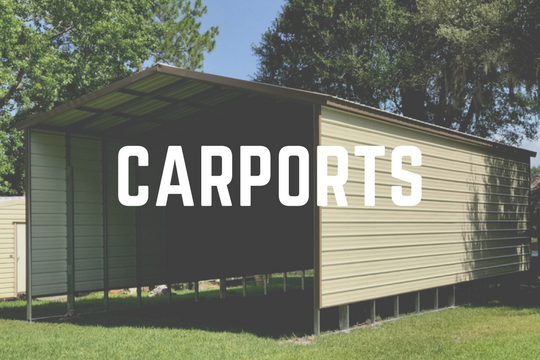 Our garages are custom made to your specifications. 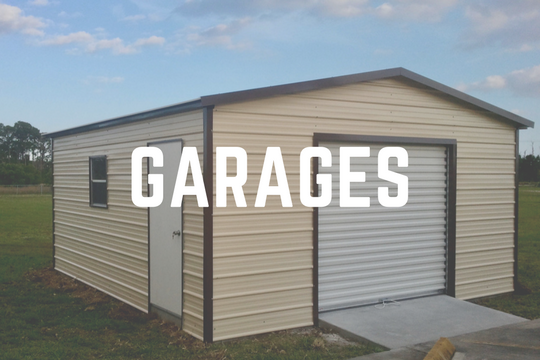 View our gallery of garages and we will create a quote to meet your needs. 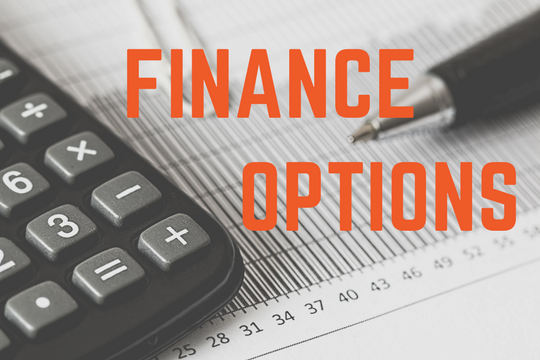 We are happy to get you in touch with one of our financing partners so you can easily purchase the steel building that is right for you. Find out more!